Registration for our 8-week summer program, June 3 - July 26, is now open for both Brenham and Burton locations. Registration closes on May 17, 2019, and all youth MUST be registered by this date to be a part of the Summer program - no exceptions. Join the Club! 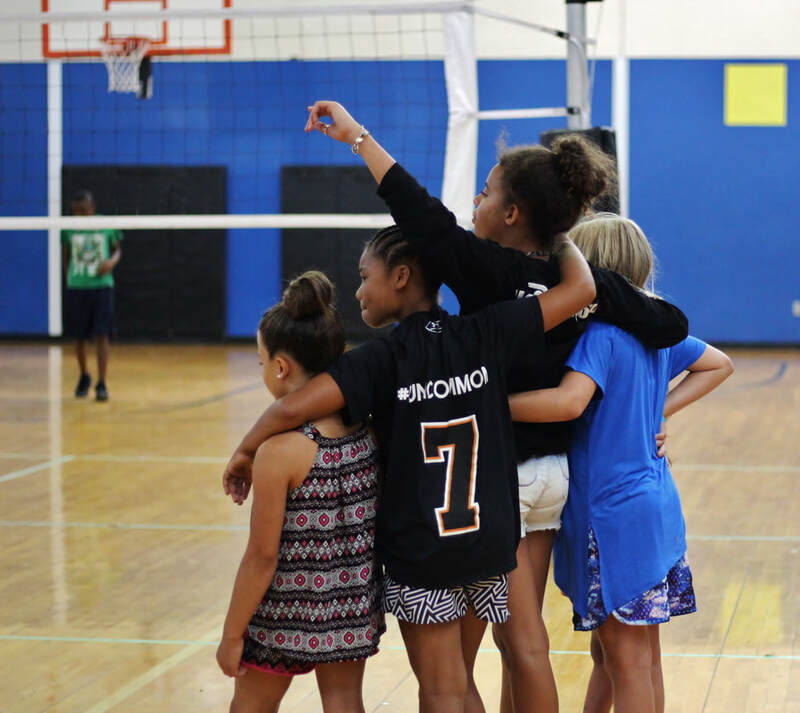 During the school year and summer, your child will benefit from an engaging, safe, interactive and fun environment in our Club. ​Every day, we serve over 275 youth in Washington County. Help us serve more kids more often. Your gift can change a child's life and help them achieve a great future. ​If you are interested in making a difference in the lives of young people, apply to become a volunteer today. Volunteers must be at least 18 years old and complete an application/interview. ​Be in the know. 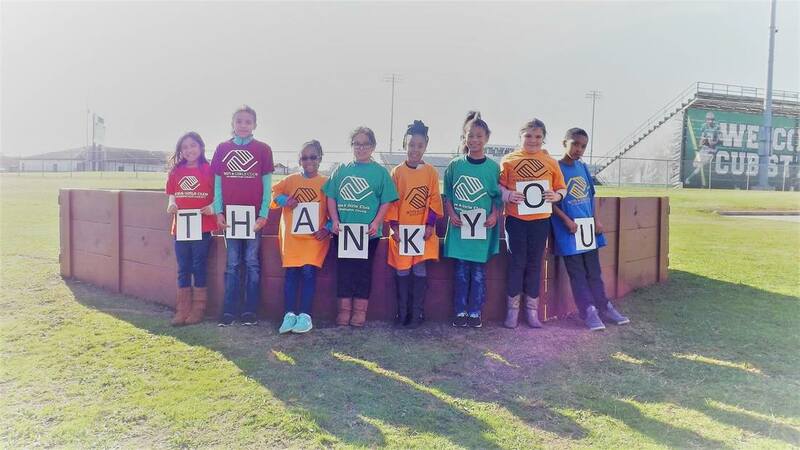 Stay up to date on all the latest news from the Boys & Girls Club of Washington County.